Portland Vets Horley is open, and our client list is filling up fast!! The reception areas have the look and feel of our other practices, light and spacious with separate seating for the cat and dog owners. Leading off reception is the main consulting room, pharmacy/laboratory area and an x-ray/ ultrasound/treatment room that doubles up as a nurse consulting room. Extending further into the practice is an operating theatre and separate cat and dog wards. The entire building is air conditioned throughout providing comfort for clients and patients alike. On-site parking for up to 15 cars surrounded by grass, flower beds and trees – and even a bench seat for our clients to use in the summer. 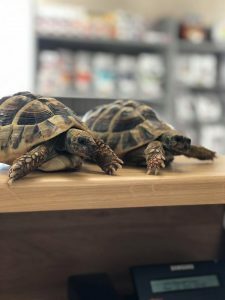 Our open events took place in September and we have been registering new clients and there pets on a daily basis! Don’t worry if you missed our open days, we will be more than happy to show you round when you come to see us for the first time with or without your pet! Why not download our welcome letter? Why not Register Your Pet with us now? 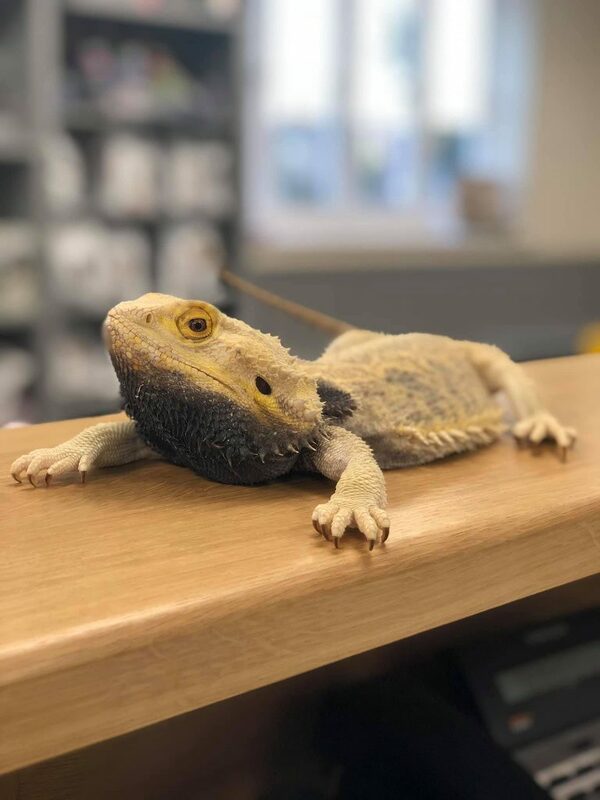 Learn more about our fantastic Pet Wellness Plans and find out how to save money and spread your preventative healthcare costs, or just sign up straight away on the links below. 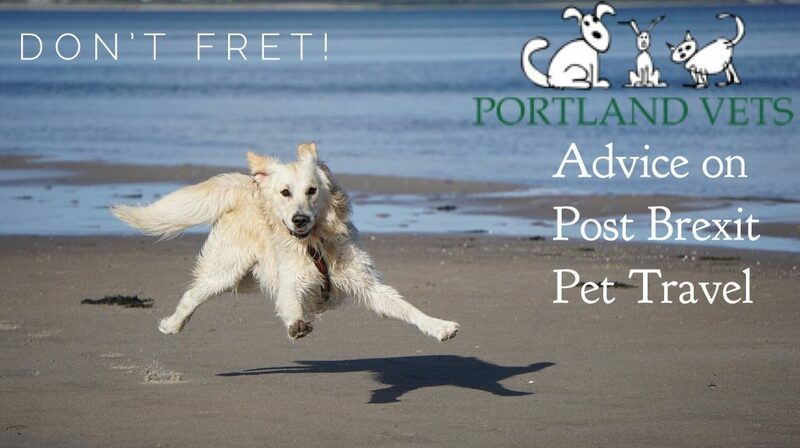 Providing our clients with a 24 hour emergency service is part of our dedicated promise to you and your pet. We provide an emergency service based at our main practice in East Grinstead; staffed by our own dedicated vets and nurses until 11pm Mon-Fri and 4pm on Saturdays. If you have an emergency requiring medical attention outside of working hours call 01342 327799, please have a pen handy to write down the number of the on call Veterinary Surgeon. 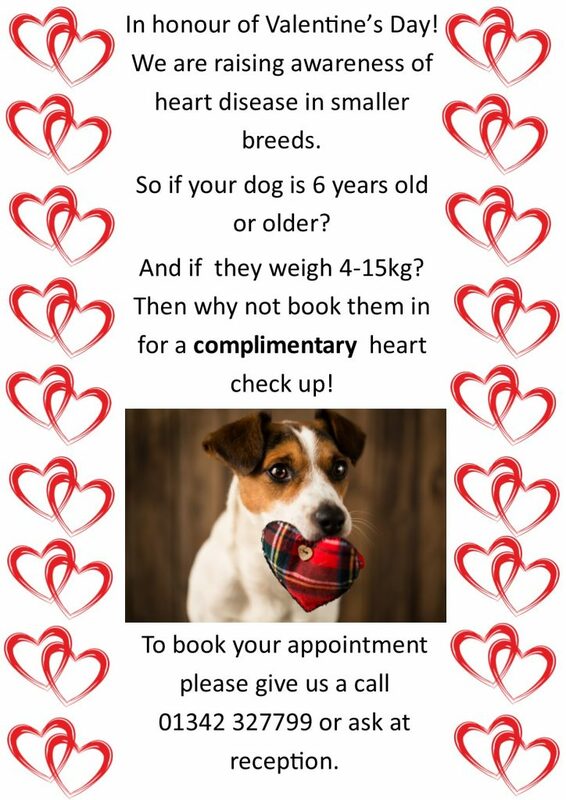 After 11pm weekdays, 4pm Saturdays and Sundays/Bank Hols contact The Veterinary Referral Center on 01883 744812. 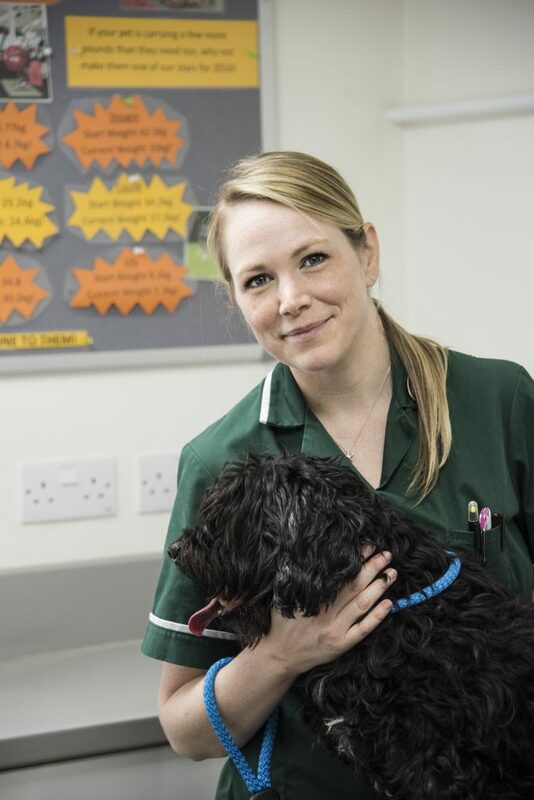 In addition to our own emergency service our 24 hour hospital care (Mon-Fri) at East Grinstead is outstanding with qualified Veterinary Staff on site caring for their hospitalised patients through the day and night. Central town location, with ample client parking at practice. Please ask us for a complimentary tour on your first visit, have a look around and see behind the scenes, our team doing what they do best, caring! 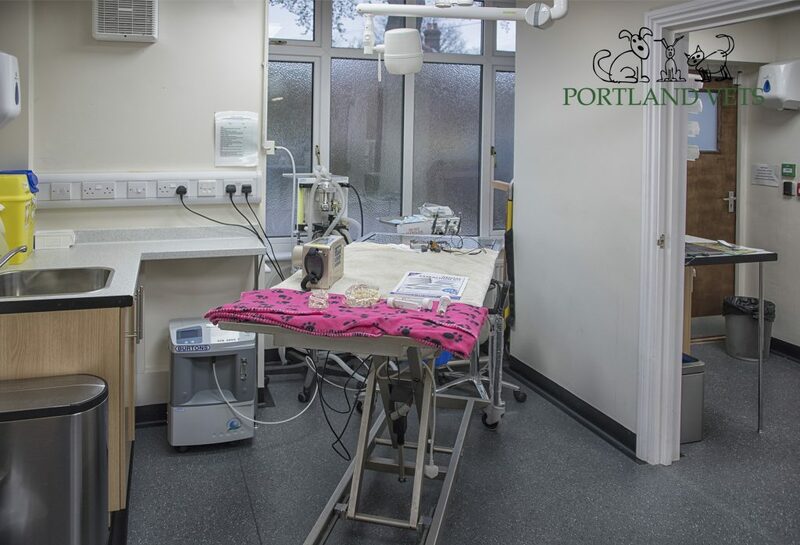 Our Team at Portland Vets Horley are all chosen for their genuine love and care of animals. We all have our own pets in varying shapes and sizes and strive to look after your pets as if they were our very own. 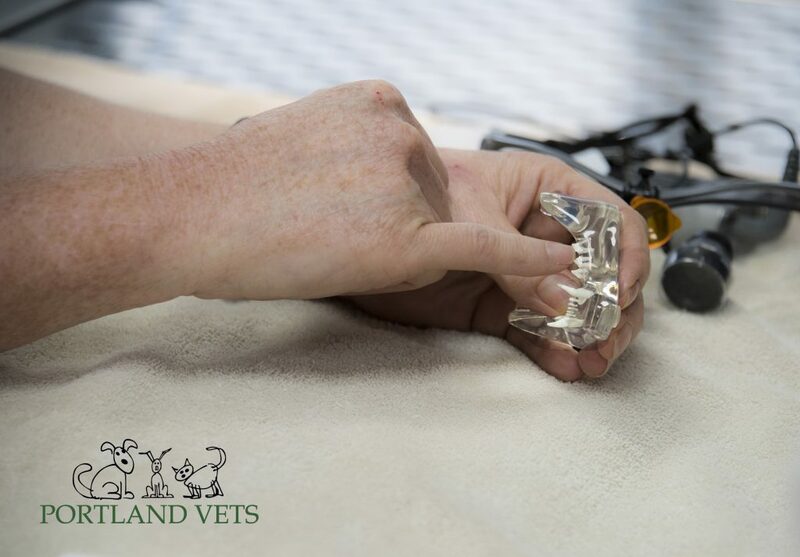 We all undergo regular continuing professional development to ensure we offer you the most current treatment options and products in caring for your pet. 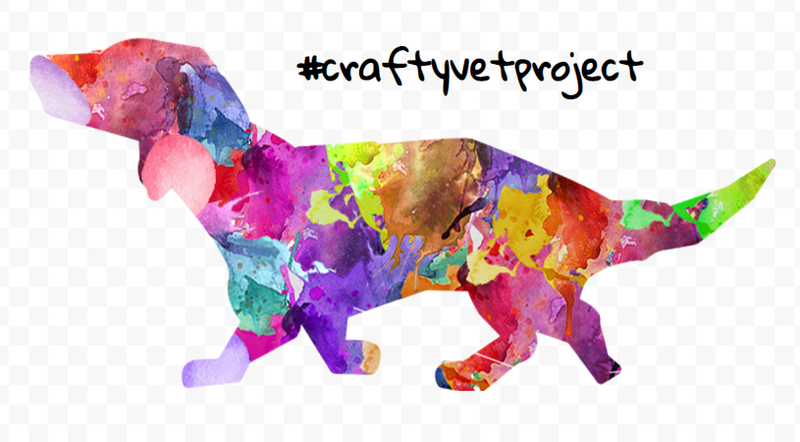 By taking the time to listen to you and discuss all appropriate courses of action we ensure that you are well informed about your pets condition, and able to make the best decision about treatment and prevention plans particular to your companion. 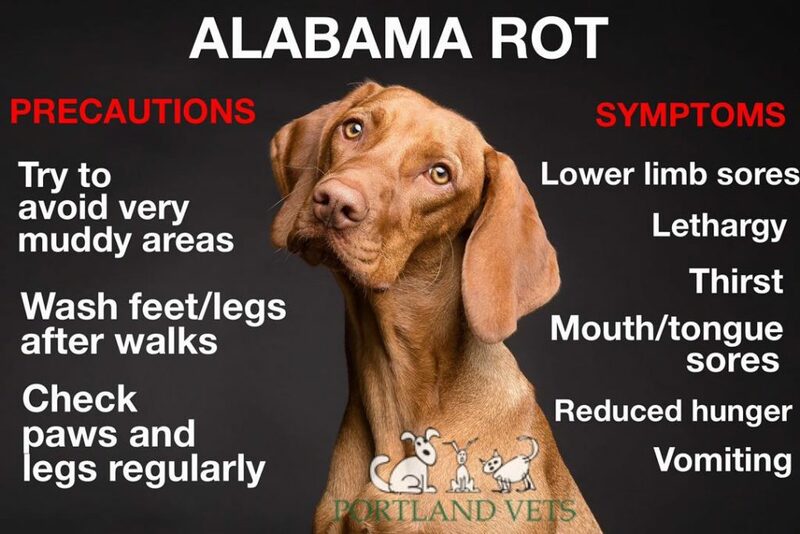 We aim to provide all this whilst respectfully caring for you and your pet. Learn more about our individual team members their special interests, pets and home life. 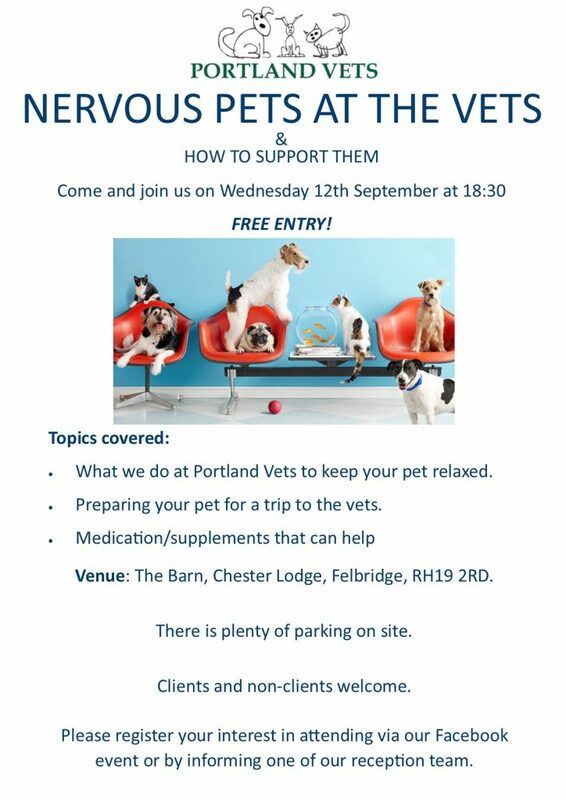 Portland Vets set up in Edenbridge the month we moved here. What a lucky coincidence for us. 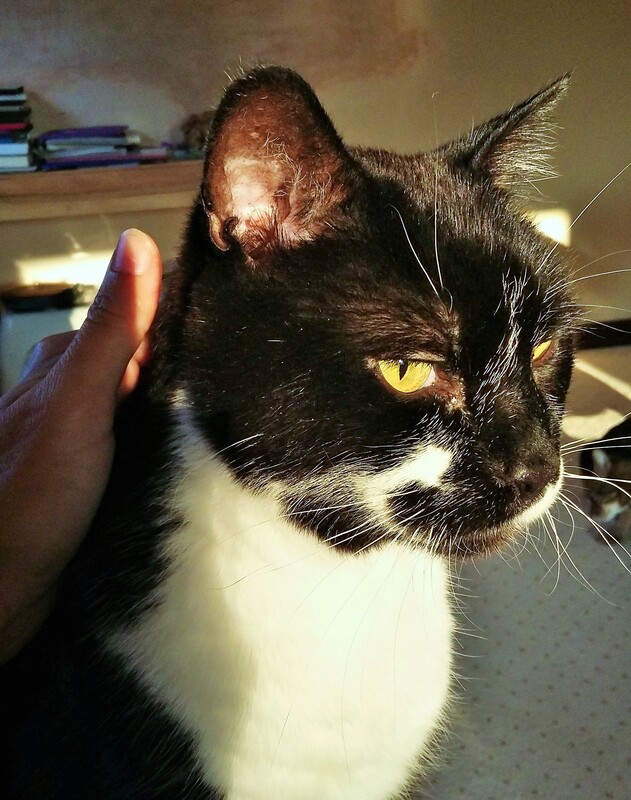 Jenny and the team gave our elderly cat the very best care in her final years; and extended that level of care to an elderly hamster that we somehow acquired. They are now working hard to address a range of health problems that our new herd of adopted, older cats have arrived with. Jenny’s commitment to the welfare and wellbeing of all our animals is unrivalled. We have total faith in her judgement and ability, and feel lucky to have arrived in Edenbridge at the same time as this, then new, branch of a larger, well-established practice.